I have arranged all the photographs in this picture gallery in alphabetical order. To see any Salvia, click on the first letter of its name following the word Salvia. 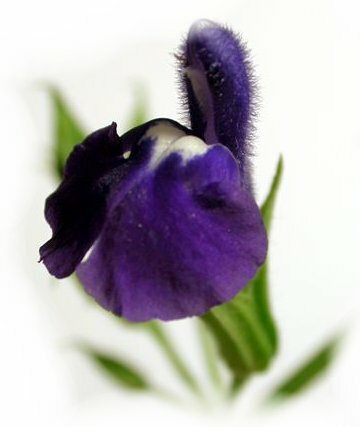 This will take you to a gallery page showing all the Salvias in the gallery starting with that letter. © All pictures are subject to copyright and must not be copied, re-produced or used for any commercial purpose whatsoever without written permission.